The two primary reasons small business owners choose to incorporate their business are to reduce taxes and avoid personal liability. However, there is another huge benefit to incorporating that is often overlooked. Corporations and LLCs experience a tax audit at a significantly lower rate than unincorporated businesses. Depending on sales, the audit rate for an incorporated business owner reporting on their Schedule C ranges from 2.21% to 3.68%. Compare that to a 0.33% audit rate for LLCs. As you can see, being unincorporated raises your audit rate from about 1/3 of 1% to as much as 3.68%–an increase of more than 10x. 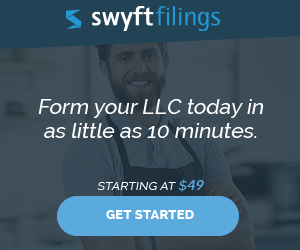 Simply becoming an LLC or S Corporation reduces the audit rate to less than 1/2 of 1%. Being unincorporated carries an audit risk of about 1 in 30. An LLC’s audit risk, by contrast, is about 1 in 300. Nearly a full 90% decrease from the highest Schedule C audit rate. Would you incorporate solely to lower your chance of being audited? However, LLCs have many other advantages, the most important being limited liability protection for your personal assets. 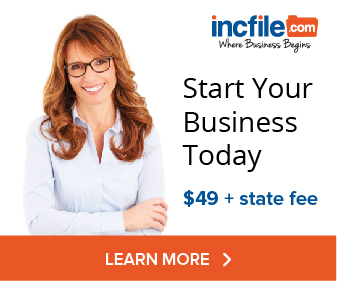 The lower chance of being audited is yet another benefit of incorporation.